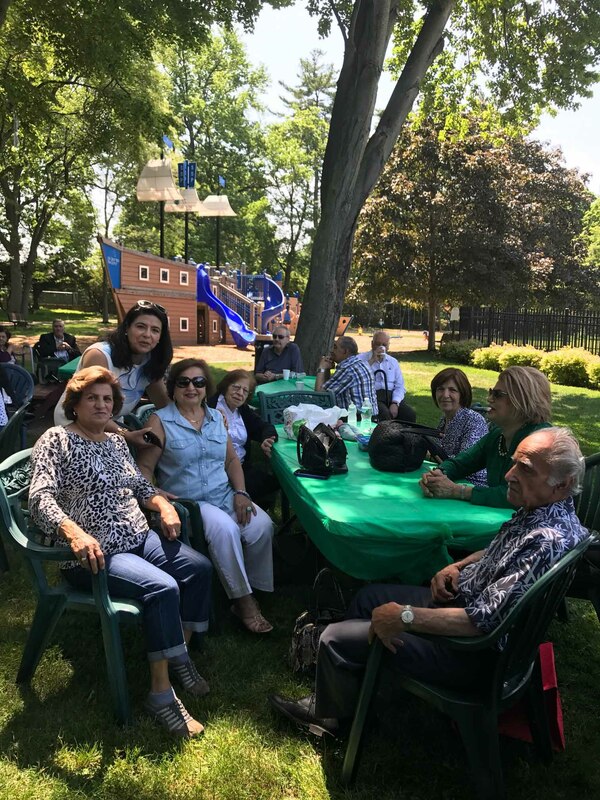 Steppingstone Park was filled with seniors enjoying the annual Father’s Day picnic on Wednesday, June 14. 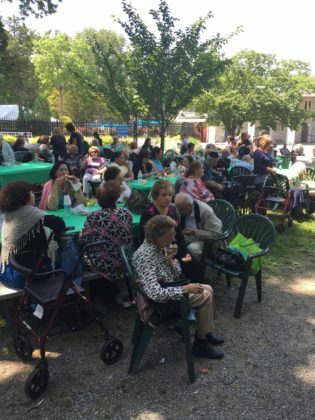 From all accounts, the event was a hit. 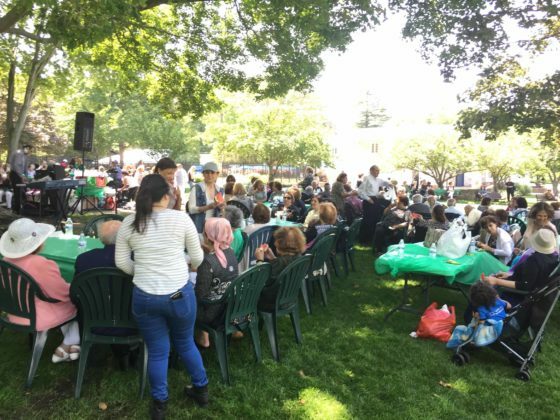 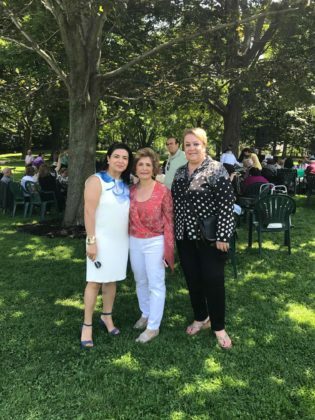 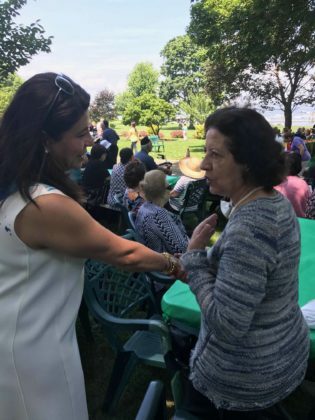 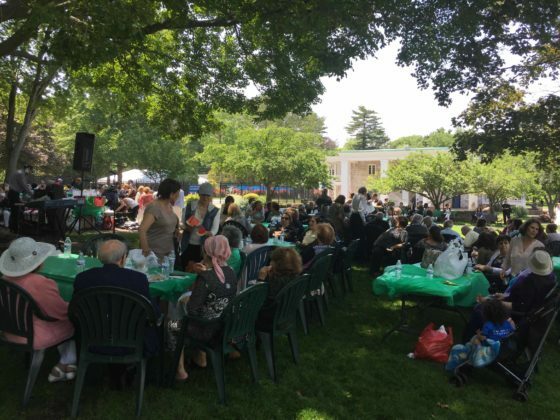 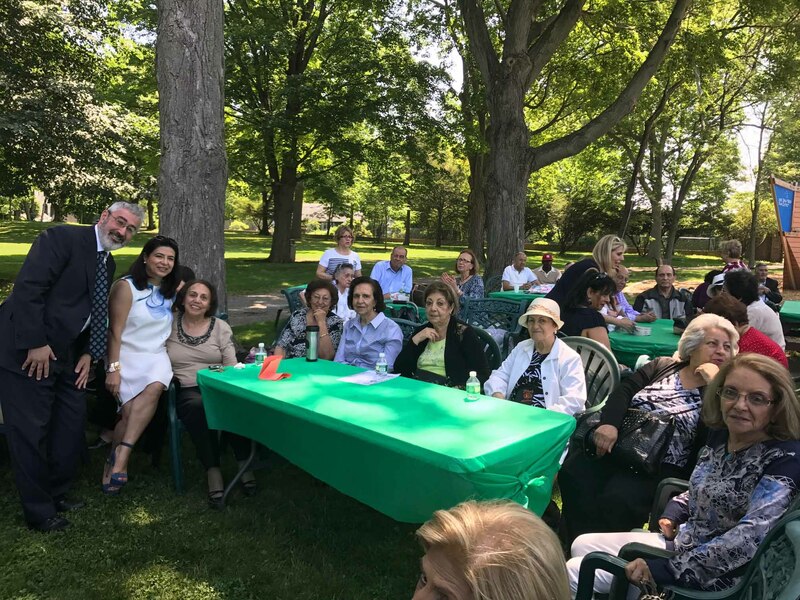 The magnificent setting was enhanced by the 85-degree weather and cloudless sky as 300 seniors and other guests enjoyed food catered by Shiraz while listening to performer Siamak and deejay music. 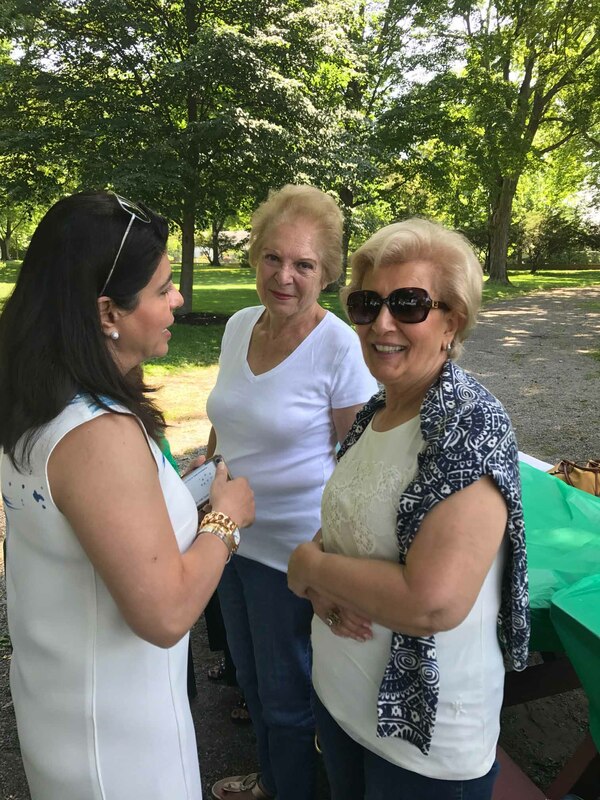 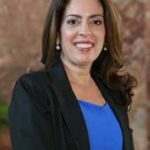 Many of the attendees danced and sang to the music, and expressed their appreciation for the opportunity to celebrate and spend time with friends. 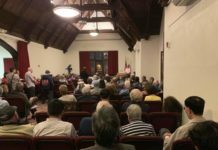 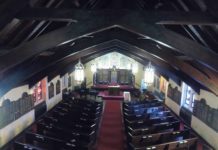 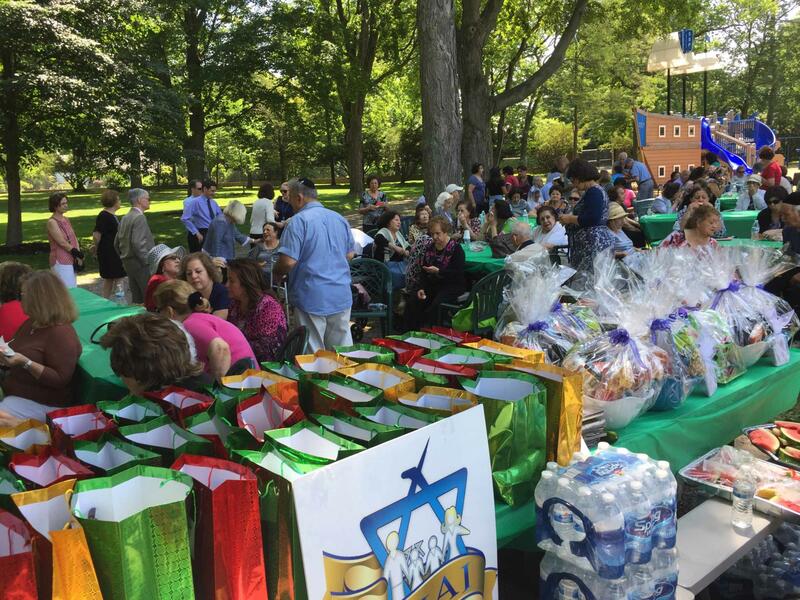 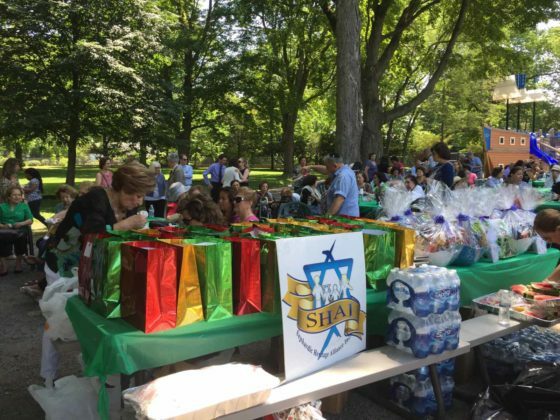 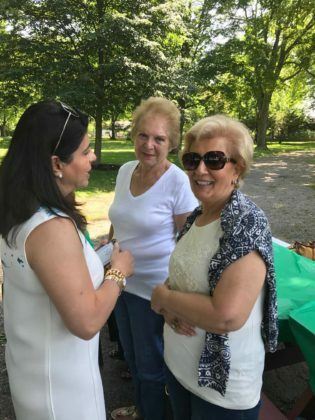 The event was open to the community and made possible due to the generosity of the Town of North Hempstead, Supervisor Judi Bosworth, Councilwoman Anna Kaplan and the Sephardic Heritage Alliance Inc. (SHAI), along with the Great Neck Social Center, Project Independence and an anonymous donor sponsoring the event, with the assistance of the Great Neck Park District. 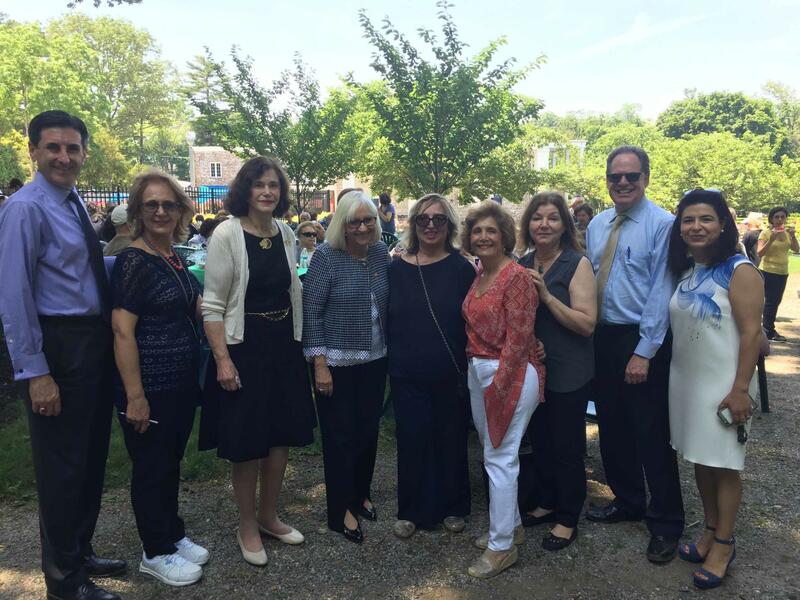 In addition to seniors from the Great Neck Social Center, members from Highfield and Ahavat Shalom also attended. The event couldn’t have been possible without the dedicated volunteers and employees from the social center, including Anne Tarcher, Shahnaz Kashani, Lily Kashani, Azar Moradian, Valhideh Morad, Nina Sakhai, Amy Pourmoradi and Shirin Moinian. 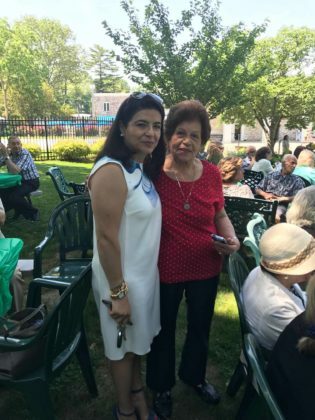 Yaffa Soleimani from Ma Vashoma public-access television was also in attendance.